Over the past couple weeks, Vivendi has been in concurrent negotiations with both Bouygues and Numericable about an eventual sale of SFR to one of the two telcos. It looks like whoever ends up the winner, the deal will be valued at around 10 billion euros. While both entities would be amassing substantial levels of debt to buy SFR who is in fact larger than the two telcos, from the perspective of France’s anti-trust watchdog the l’Autorité de la concurrence, a sale to Bouygues would be a much bigger concern from a competition perspective. The reason is that a SFR + Bouygues deal would, in fact, give Bouygues a 51% share in mobile while a Numericable + SFR deal would give Numericable a 32% share, quite a significant difference. This is not a problem for its fixed business as both Numericable and Bouygues would both have just under 30% share in the event of a SFR deal for each. 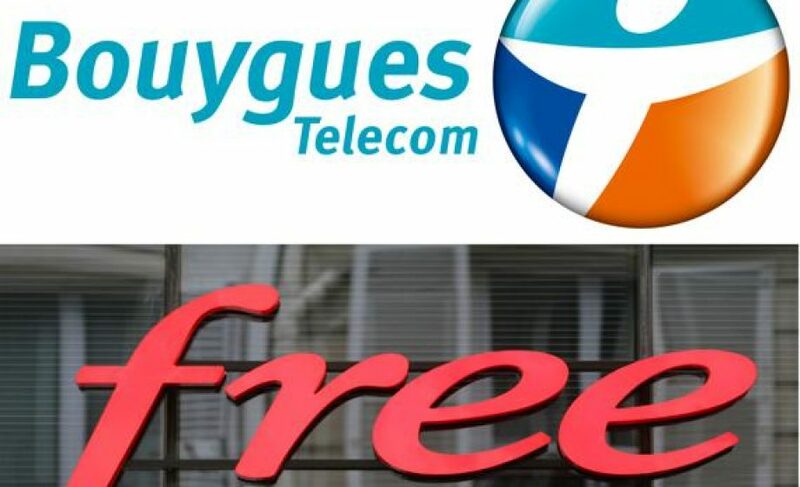 To avoid a long, drawn-out process to gain approval from the anti-trust authorities, Bouygues has negotiated a deal with Free announced yesterday whereby they would sell their mobile network and frequencies to Free for a reported price of €1,8 billion. This deal would be a big win for Free, who have been moving slowly to build-out their own network and eventually wean themselves off Orange;s network. The deal would give Free access to Bouygues’ 2G, 3G and 4G frequencies (in 800, 900, and 1800 MHz) and 15,000 antennas. Other than helping to alleviate concerns about anti-competition, the deal would also be very helpful to Bouygues in the sense that it would give them more captial to finance the SFR deal and would provide a bit more credibility to Bouygues’ ‘convenient’ promise of 10 billion in synergies (roughly the same amt as the price their proposing to SFR). This agreement certainly strengthens Bouygues position, a positive development for them given the rumors that Numericable was better positioned up until now with the deciders at Vivendi. A decision is expected in the coming weeks, so the new face of France’s telco sector will soon be revealed.